The 35th Hong Kong International Jewellery Show wrapped up its first of five days Thursday afternoon at the Hong Kong Convention and Exhibition Centre. 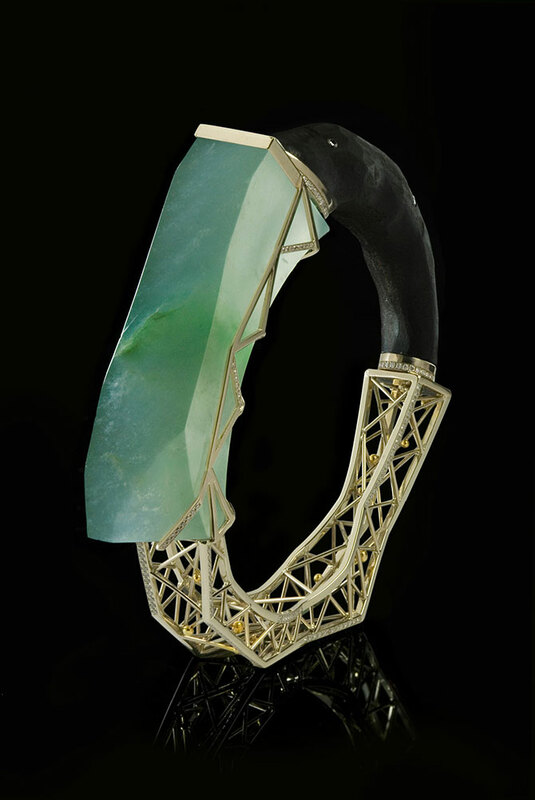 And, as usual, its halls were glittering with opulent and innovative jewelry from ateliers all over the world. More than 2,580 exhibitors from 39 countries and regions—including new exhibitors from Lebanon, Sweden, and Ukraine—are showcasing finished fine jewelry this time out. Running alongside the jewelry show is the fifth Hong Kong International Diamond, Gem & Pearl Show, which opened on Feb. 27 at the AsiaWorld-Expo, and will run through March 3. Together, the two shows feature a record-setting 4,550-plus exhibitors from 52 countries and regions. 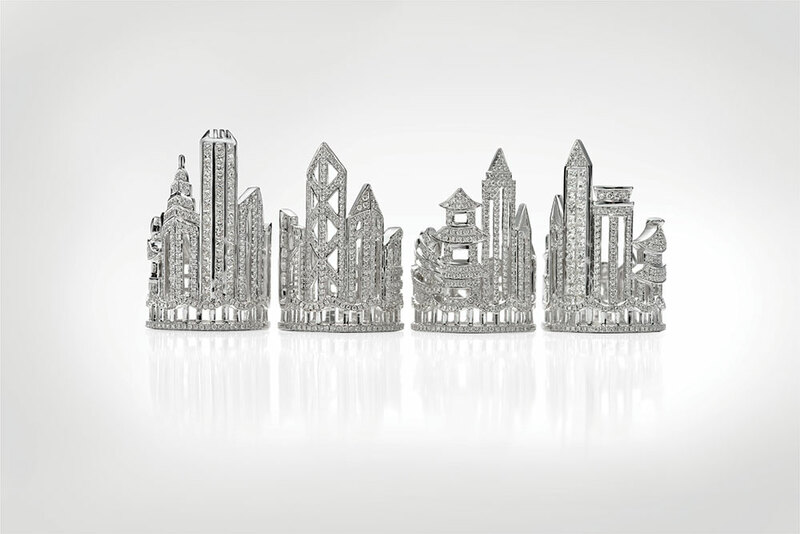 There’s no doubt about it—the sprawling event, which is organized by the Hong Kong Trade Development Council (HKTDC), is officially the world’s largest jewelry and gem show. 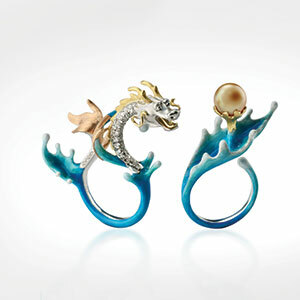 And it always features some of the most exquisite and valuable jewelry to hit the international market. The majority of the showpieces are on display in the show’s Hall of Extraordinary—an airy upstairs area that this year corrals around 100 (mostly Asia-based) high-end jewelry-makers and major industry players. Among the decadent pieces being showcased this year is a set of jadeite cabochon items worth approximately $12 million from Jadmily Jewelry Corp. and an 18k white gold ring set with a 26.86 ct. brilliant diamond by Dawn Jewellery that’s priced around $4 million. 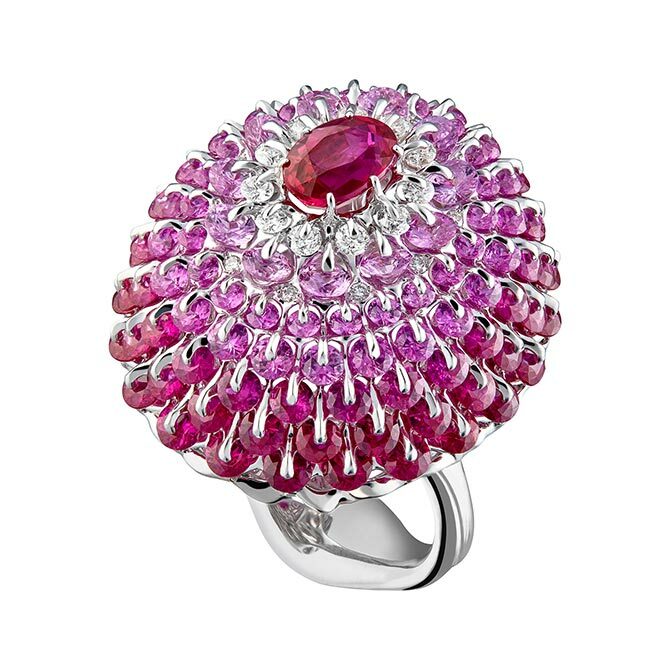 Ruby, diamond, and sapphire ring by Hong Kong-based Moiseikin International Ltd.